fanss!! 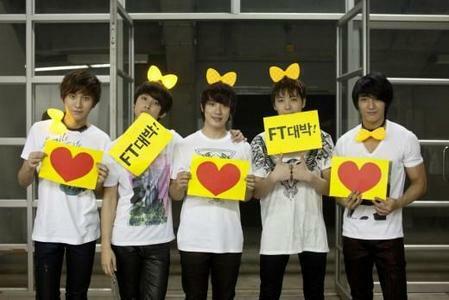 If tu are selected as Ftisland manager.. what would tu do with them?? If I were the FTIsland manager I would make surr they always eat well and have comfortable places to sleep and hang out. I would set aside time when possible for sight seeing and playing around. I'd also probably end up playing instagram games with them often to keep yhem laughing always. They seem like really nice and talented guys who deserve to enjoy their life as much as possible.